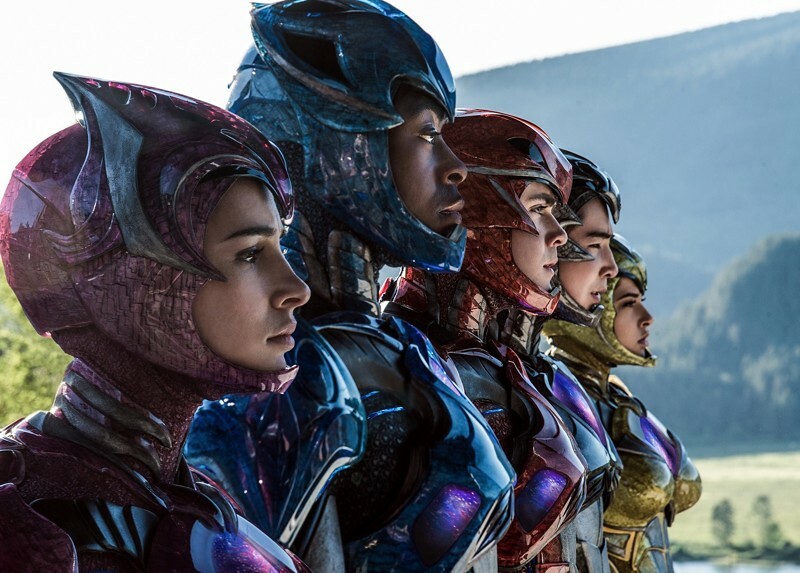 The updated reboot of the '90s classic follows the story created by Haim Saban, about a group of teenagers who have to save the world from alien invaders. 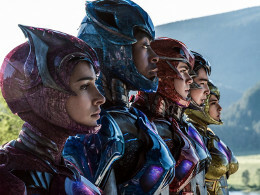 The cast includes Bryan Cranston (Walter White from Breaking Bad) in the role of the powerful Zordon, and Elizabeth Banks (The Hunger Games) as the villainess Rita Repulsa. 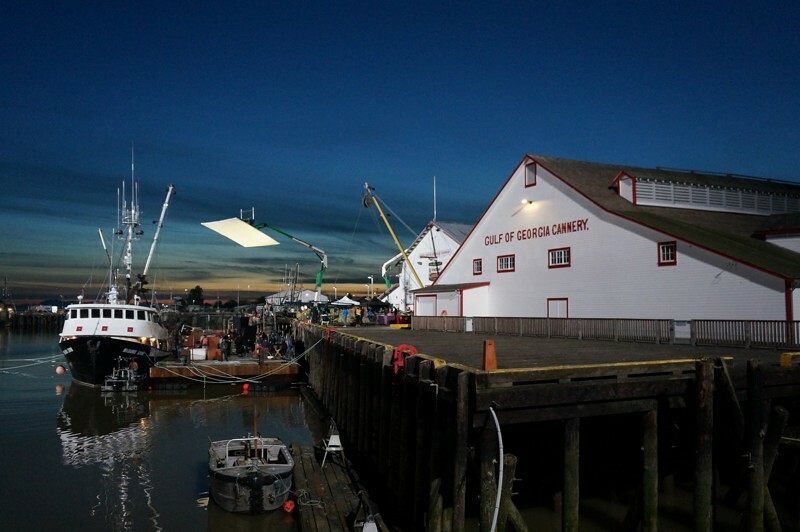 A crepuscular shooting session at the Gulf of Georgia Cannery also in Steveston. 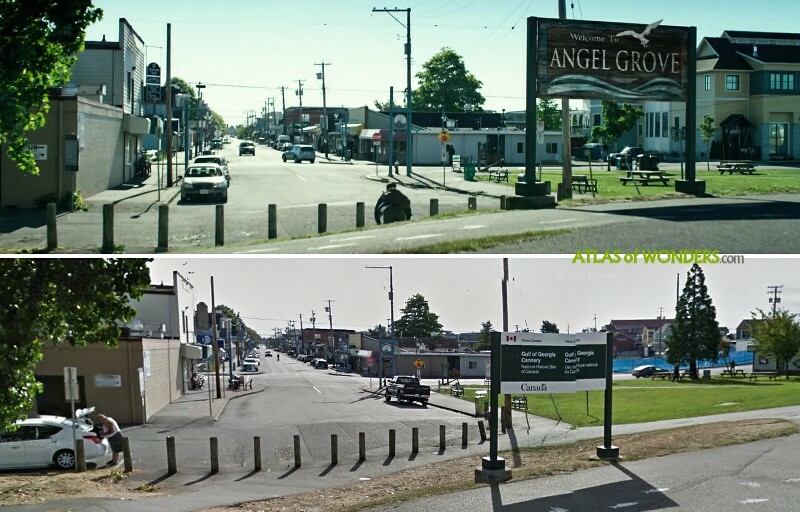 Another town that suffered from destruction and photoshopping was downtown Kamloops. 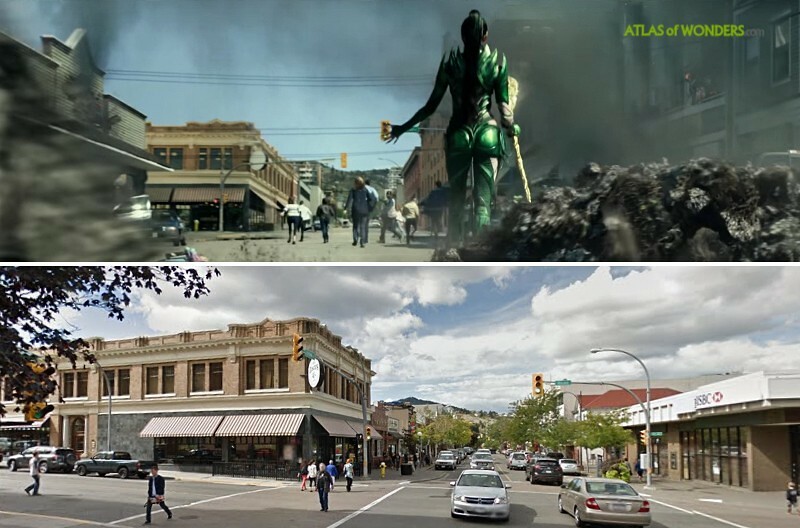 Power Rangers was shot at Victoria St, Landsdowne St, Seymour St, Battle St and 2nd to 5th Avenues. 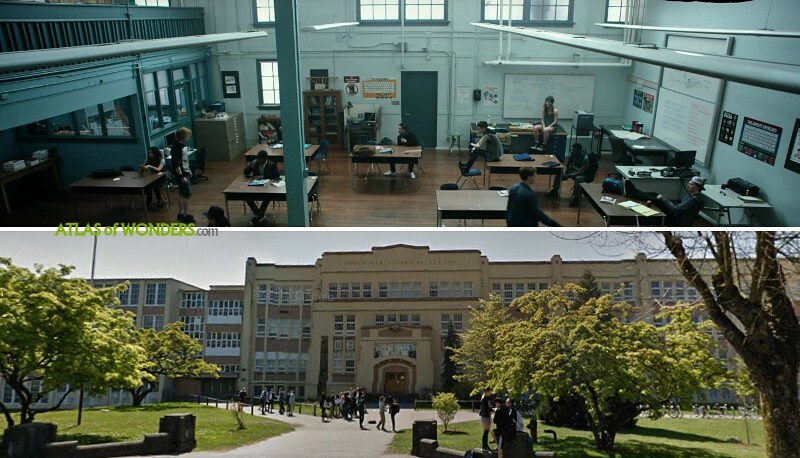 The high school was filmed in Vancouver Technical School and Gladstone Secondary School. Power Rangers was also filming at Swangard Stadium in Burnaby. Also in Burnaby is located the Masonic Cemetery that appears in the movie. 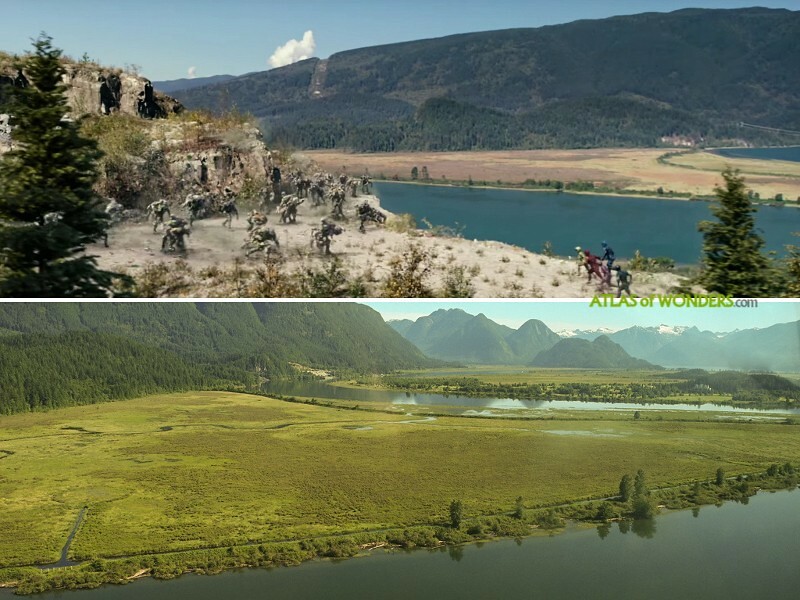 Many scenes were filmed around Pitt River Quarry in Pitt Meadows, near Port Coquitlam. These images also belong to Pitt River Quarry. 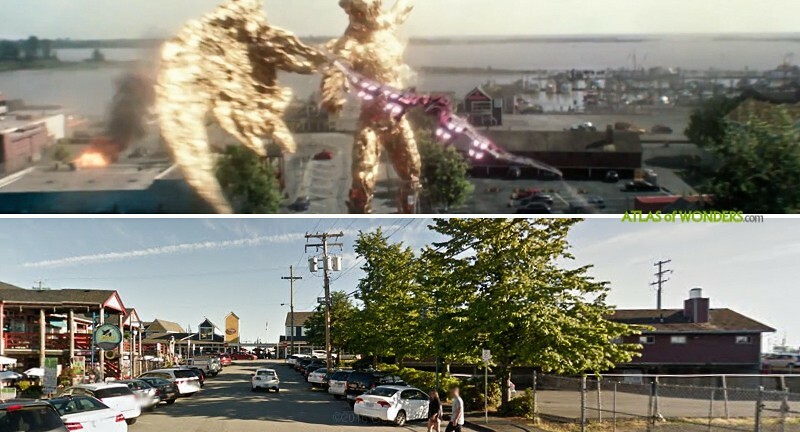 Can you help to improve this post about the filming locations of Power Rangers? To complete and correct this report, any feedback, info or images that you may have are more than welcome, thank you!